You have less than a week to join in on the Smile Challenge and get a photo in. 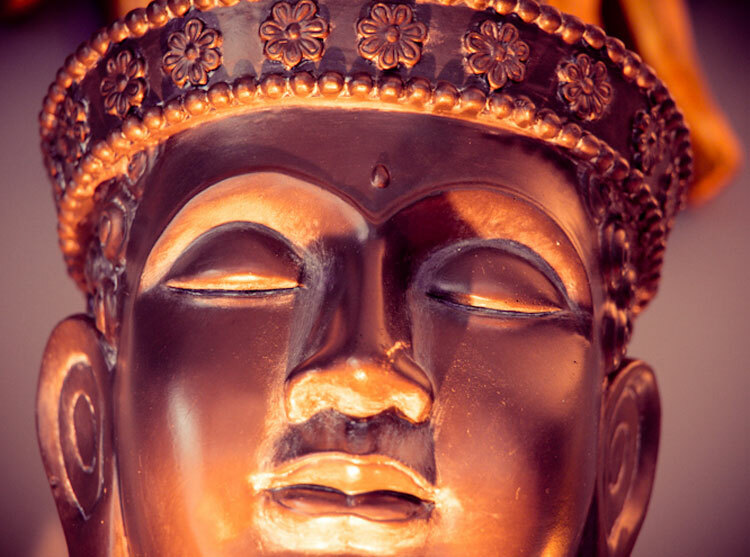 Tonight’s first image is of a pretty cool looking Buddha sent in by Bart. 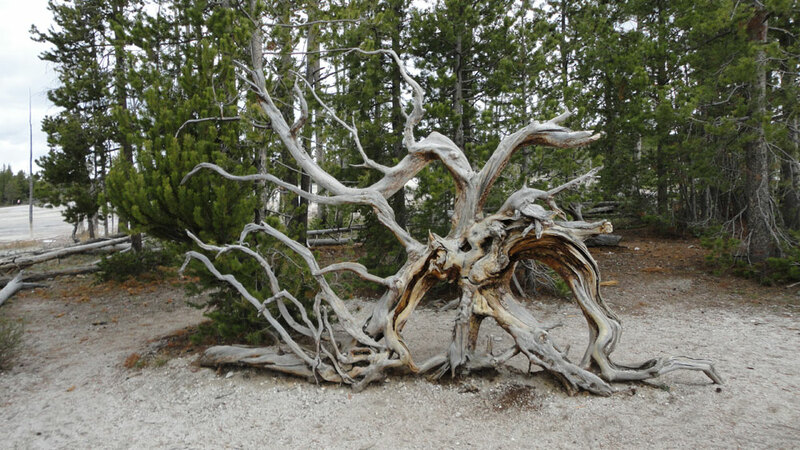 Next up is Jeric with this photo of an amazing old gnarled tree in Yellowstone National Park. Richard finds that reading makes him smile, so he sent this in. Is Richard reading 50 Shades of Grey?